We Had SUCH fun on Fox5 News DC February 26. 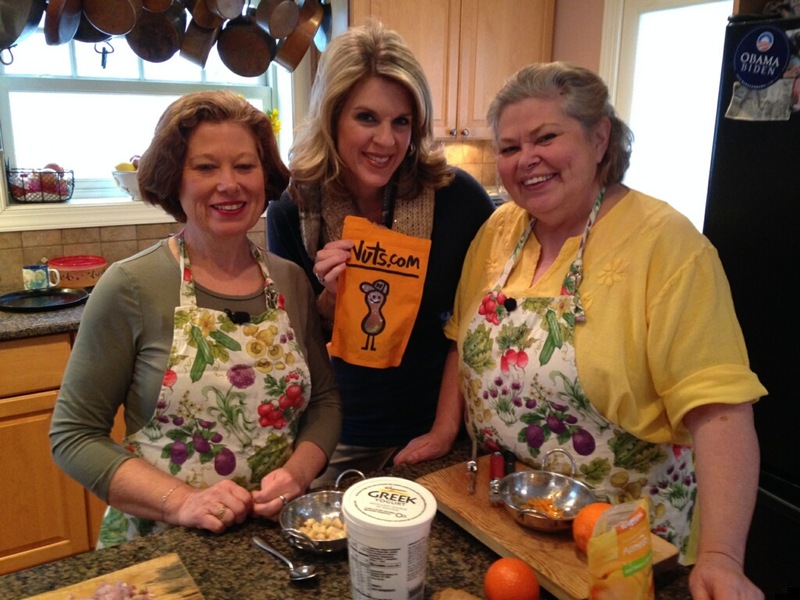 Here we are with Host Holly Morris in Danielle’s kitchen in DC in the middle of a mini snow storm. Fox5 spent four hours with us! They were the greatest to work with and we got so much exposure. We had plenty of laughs and ate delicious food, all the recipes below. The link to the video is on the right. Thanks Holly for a memorable morning! This entry was posted in Cook Sisters Blog and tagged fox. Bookmark the permalink.